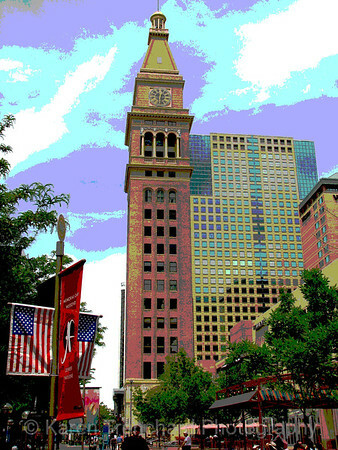 D & F Tower,Denver, Colorado at 16th and Arapahoe. On National Register of Historic Places. Built in 1910 as part of the department store. Now offices and residential lofts.